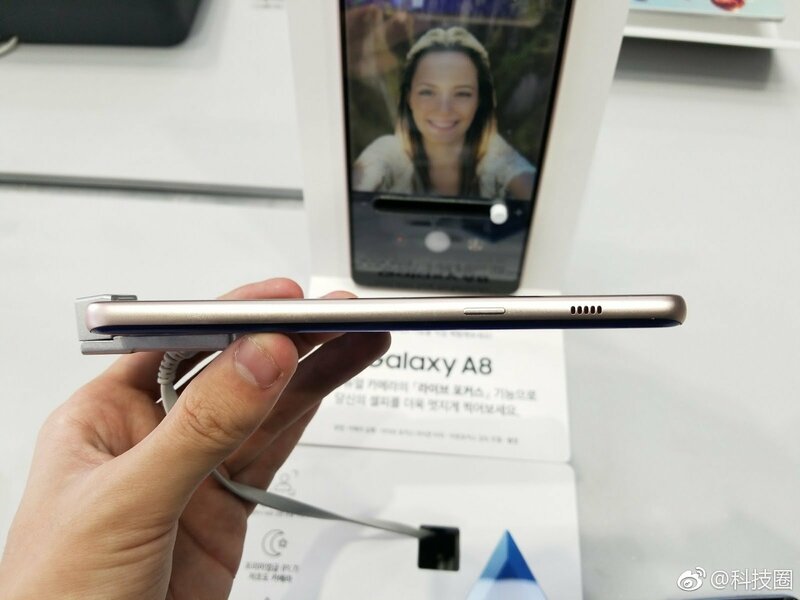 The recently announced Galaxy A8, and Galaxy A8 Plus features Dual Front Camera, a large Infinity Display and stunning ergonomic design. 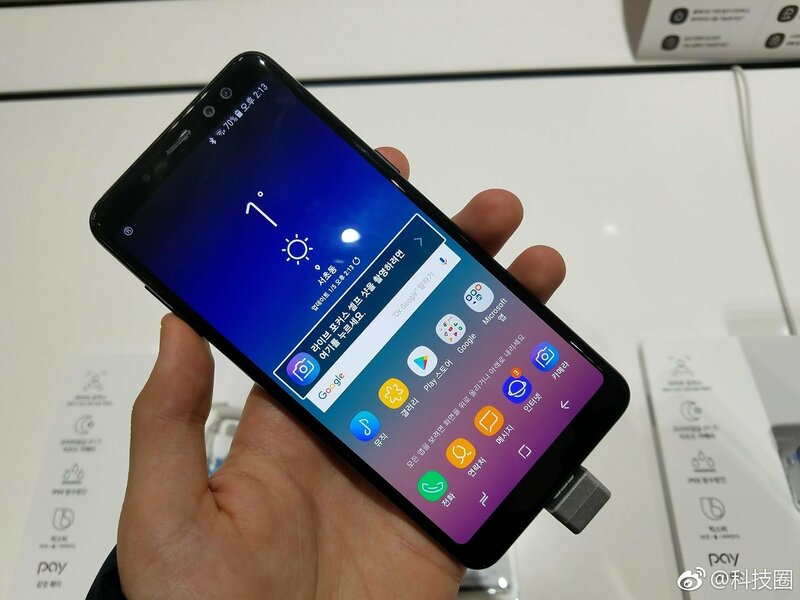 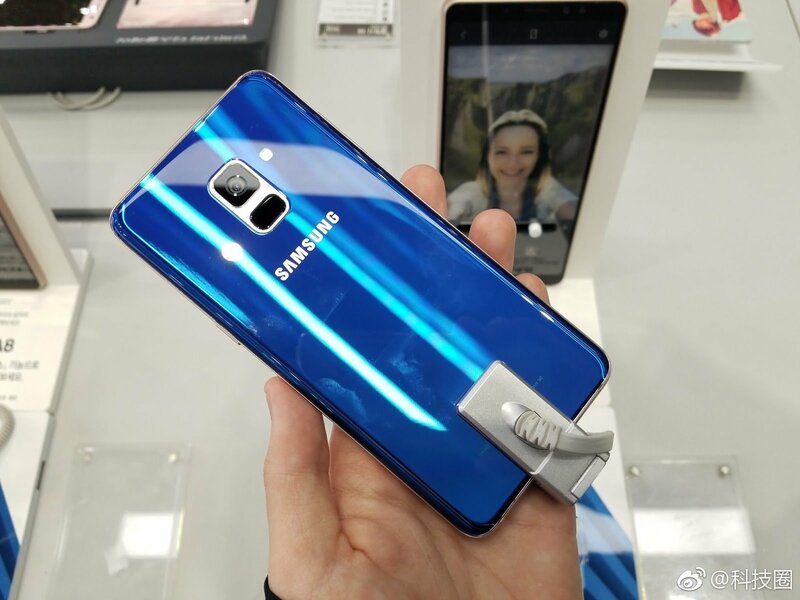 Here’s a fresh set of Samsung Galaxy A8 and A8 Plus hands-on photos that comes to you courtesy Chinese Social Media Weibo. 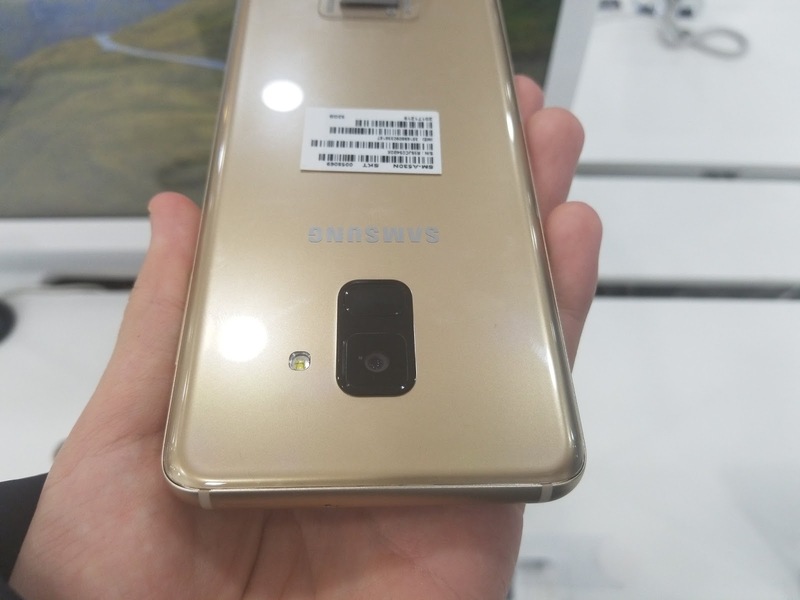 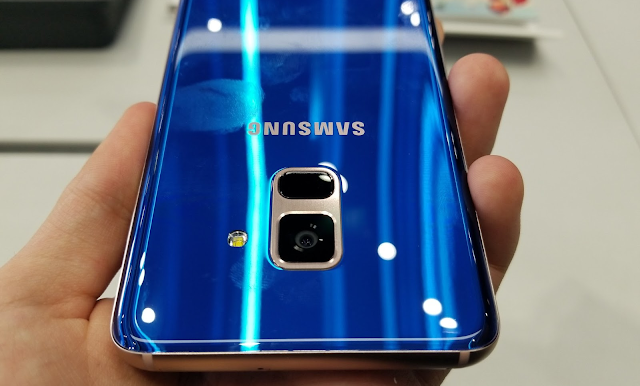 TBT the rear design looks better than the Samsung Galaxy S8. 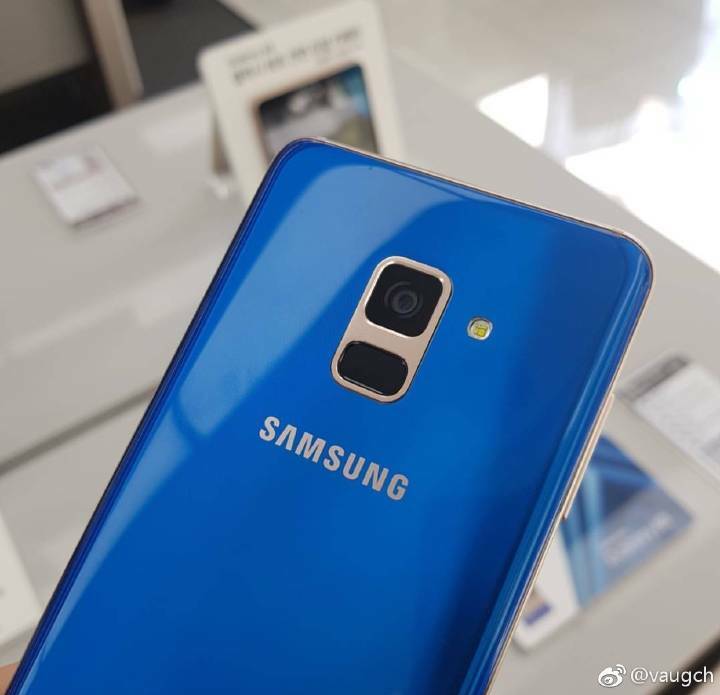 The Galaxy A8 starts at €499, while the A8+ (2018) will cost €599. 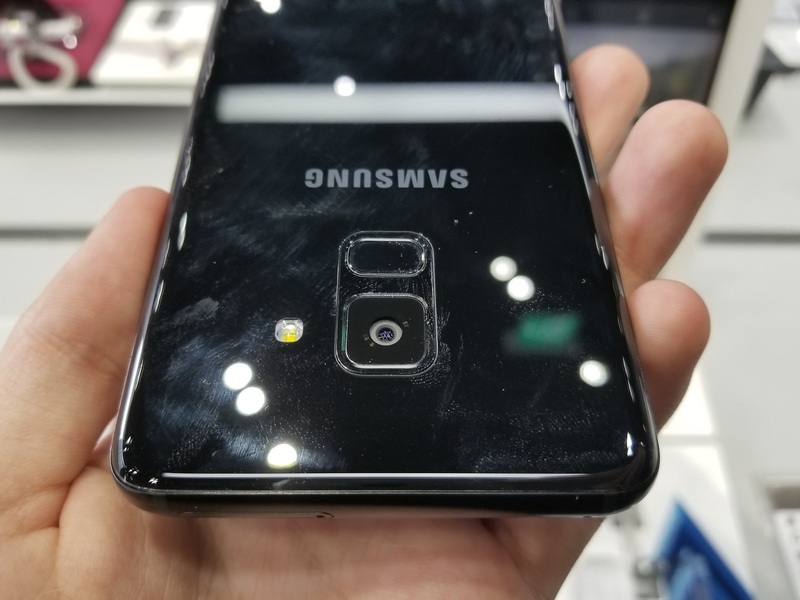 Both the phones will be available starting early January 2018. India launch is set for January 10, 2018.